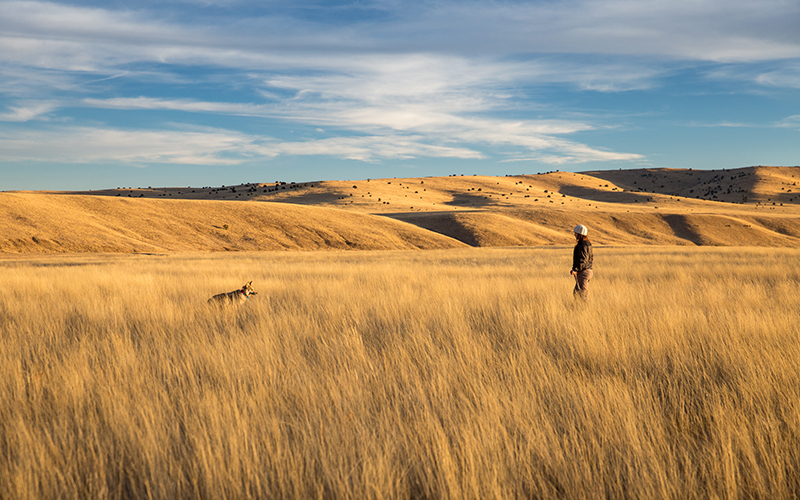 WASHINGTON – There were 14 more Mexican gray wolves in the wild last year, a “huge relief” to conservationists but not nearly enough for them to stop worrying about the long-term viability of the endangered animal. The U.S. Fish and Wildlife Service reported Monday that it counted 131 Mexican gray wolves for 2018 – 64 in Arizona and 67 in New Mexico – up from 117 the year before. The increase came despite the documented deaths of 21 wolves last year, the report said. Despite the increases, advocates say the endangered subspecies still faces genetic challenges from the small breeding population as well as the threat that a border wall could pose by cutting the U.S. packs off from wolves in Mexico. Amy Lueders, regional director of the Fish and Wildlife Service’s Southwest region, said in a statement that the results show the wolf is on its way back. There were just seven of the animals when reintroduction efforts began in 1998. 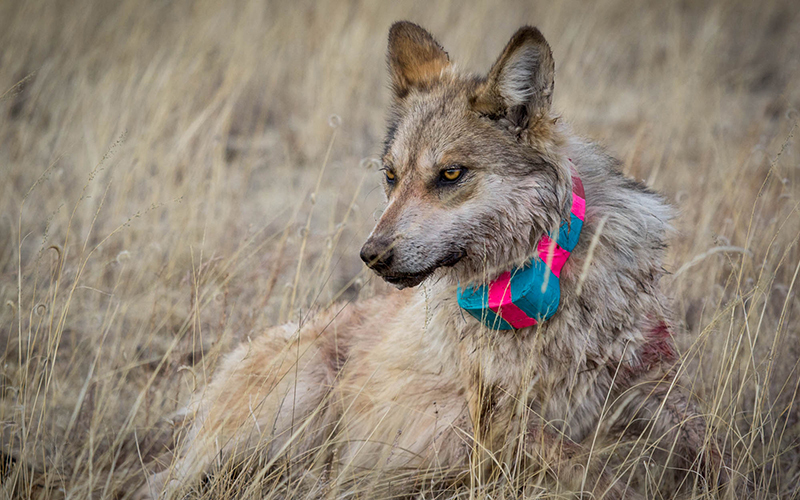 The survey was done by the Mexican Wolf Interagency Field Team, federal, state and international partners that tracked the subspecies from November to January. The 131 wolves it counted were divided between 32 packs in southeastern Arizona and southwestern New Mexico, with seven lone wolves. It also found that 58% of the pups born last year survived. The increase follows 20 years of reintroducing the subspecies into the wild after it had been hunted close to extinction. The Mexican gray wolf is a subspecies of the more common gray wolf that inhabits the northern U.S. The northern wolf recently lost its protected status under the Endangered Species Act, but a National Academy of Sciences study released last month confirmed that the Mexican gray is a separate subspecies, meaning it retains its endangered status. Advocates are still calling for more work, and Kelly Nokes, an attorney with the Western Environmental Law Center, said “we desperately need to release more Mexican wolves from the captive population into the wild” in order to bring the species back to full health. “This critically imperiled species is relying on us to bring them back from the brink of extinction,” she said in a statement. “There’s more paws on the ground now than there were a year ago and that’s very good news,” he said.